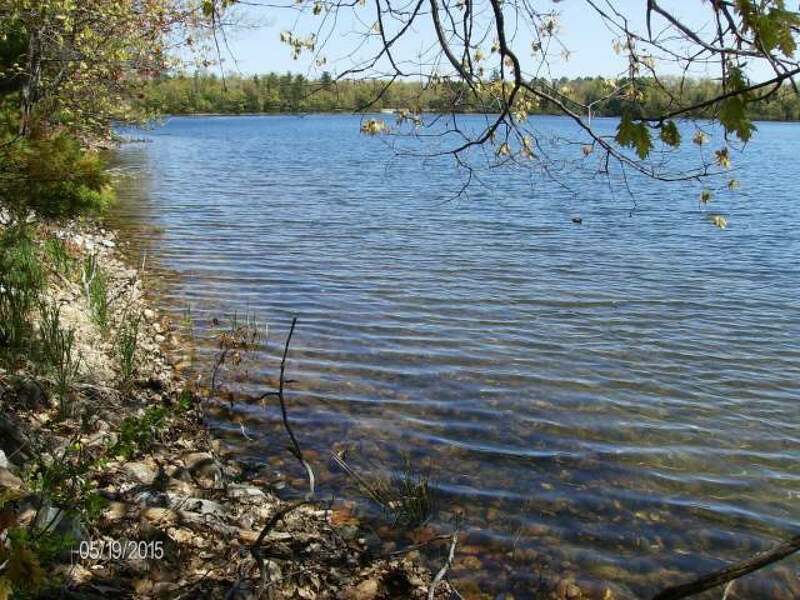 SPARKLING LAKE LOT 12 - easy access, surrounded by Northern Highland American Legion Forest. Crystal clear, divers are drawn for its clarity and depth, 60&apos;. Wonderful fishing, full water recreation year round at 157 acres. This beautiful one of a kind Northwoods lake can&apos;t be compared. Few property owners, only along Shucha Rd, provides living as surrounded by the ultimate north woods tranquility, beauty, with peace and quiet unmatched! Breathtaking soaring eagle views from atop this sand and stone shoreline. 1. 31 acres, rolling with a variety of virgin trees, 100&apos; of sand and stone frontage, this lot already has the winding drive in. Bring your building plan. Check it out, the Master isn&apos;t creating any more like this, it is truly one of a kind.